You’re likely familiar with the term “concierge” in relation to metropolitan hotels or cruise ships, but did you know that the real estate industry is, more and more, offering concierge services to buyers and sellers? The best travel concierges are not only well-trained and well-connected professionals, but they are passionate and resourceful in fulfilling their clients’ needs. However, while your connection with a travel industry concierge typically concludes at checkout, the Real Estate Concierge looks to build a relationship with clients that lasts long after the real estate transaction is completed. Across the country, a number of real estate professionals are embracing a concierge-style business model that acknowledges the all-encompassing experience of the home purchase and addresses the eroding value they feel the profession has experienced as technology has changed how Americans shop for homes. More and more, Realtors are striving to provide services that go beyond what is expected. While charging the standard commission rate, many Realtors are adding inestimable value by offering their clients the service of a long-term consultants or “Real Estate Concierges” for all things to do with the home, from change-of-address services to recommendations for trusted tax advice, handymen and remodeling contractors. By providing concierge services, Realtors adhere to a fundamental goal of making life easier for their clients. Moving is said to be among the most stressful experiences in life, falling just behind death and divorce. The stresses of buying and selling can feel overwhelming at times, particularly on the cusp of a new life stage. Along with the excitement and apprehension of new beginnings, many carry the emotional baggage of loss, anxiety and fear. Beyond compassion, a Real Estate Concierge has the experience and resources to not only empathize with a client’s stress but to anticipate, alleviate and avoid potential difficulties. 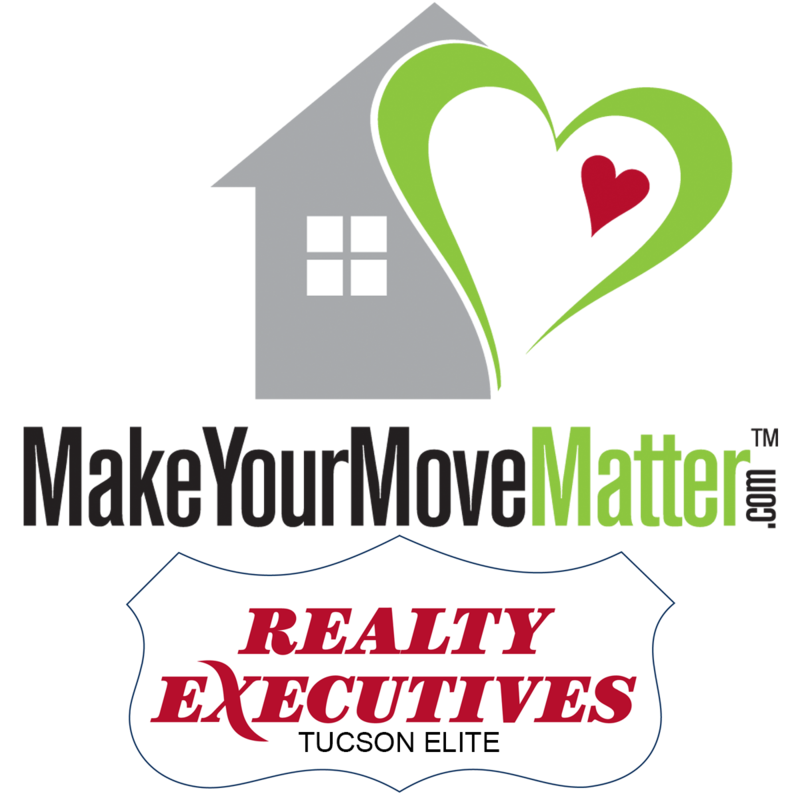 While a Realtor will provide an assessment of your home’s value and market and list your home, he or she could leave you on your own when it comes to making decisions on repairs or upgrades to your property and finding trusted reliable and affordable vendors to do the necessary work. On the other hand, a Real Estate Concierge will do the legwork of gathering bids and coordinating appointments with repairmen, contractors, painters and cleaning people. One of the most important concierge services can offer is organizing a pre-inspection period of your home. This inspection is specifically for the seller to ensure there are no unwanted surprises when the buyer comes to inspect your house. Having a Real Estate Concierge coordinate the follow-up that an inspection may require removes the burden from the homeowner and ultimately produces a more confident, prepared seller. When it comes to moving and storage, your concierge service can connect you with trusted vendors to coordinate cleaning up and clearing out. A great way to tidy up your future home is to sort through your old one and get rid of items months in advance through garage sales, giving to friends or selling online via Craigslist or NextDoor. Your Real Estate Concierge can help you prioritize an action plan and punch every hole in your moving checklist. Real Estate Concierge professionals aim to help you present your home in its best possible light by coordinating with a valuable network of best-in-class service providers for general home inspection, roof inspection, staging inside and outside, general contracting, handiwork, and professional cleaning. Competent buyer agents know many people in the community they serve and can inform buyers on the specifics of various properties; type and age of home systems, property taxes, HOA fees and the financial status of Homeowners’ Associations. A Real Estate Concierge goes the extra mile to connect buyers with a vetted list of service providers for superior assistance in preparing their homes for move-in. Whether purchasing new construction or a resale home, a Real Estate Concierge can help homebuyers navigate builder options or assist them in furnishing or remodeling the home to the buyer’s specific taste or needs. Concierge service goes beyond by acclimating buyers to their new community. A Real Estate Concierge may link clients to neighborhood social activities and relay information on clubs and organizations that suit new residents’ interests. Ideally, a Real Estate Concierge is an enthusiastic community welcome wagon who enjoys connecting people and nurturing new friendships. Increasingly, real estate companies are seeking to provide a higher level of service commitment to maintain client relationships long beyond the closing table. Providing a go-to person to assist clients with what they need when they need it, is the fundamental concept of the Real Estate Concierge.